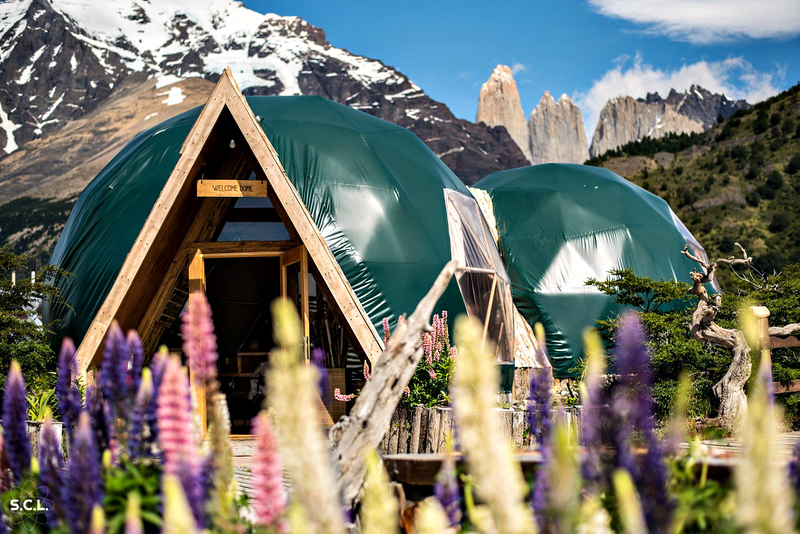 EcoCamp Patagonia is rated one of the best vacation destinations in the world nestled in Chile’s Torres del Paine National Park. 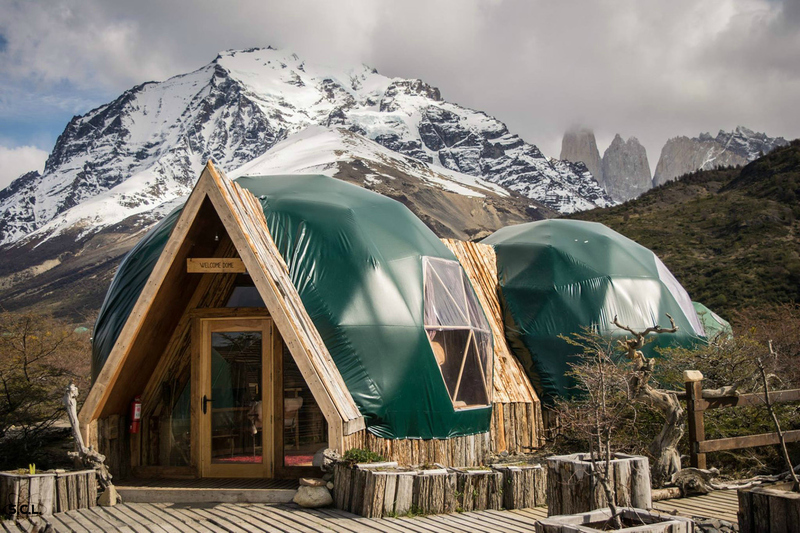 This award-winning, ‘publicly lauded sustainable hotel’ is an original. 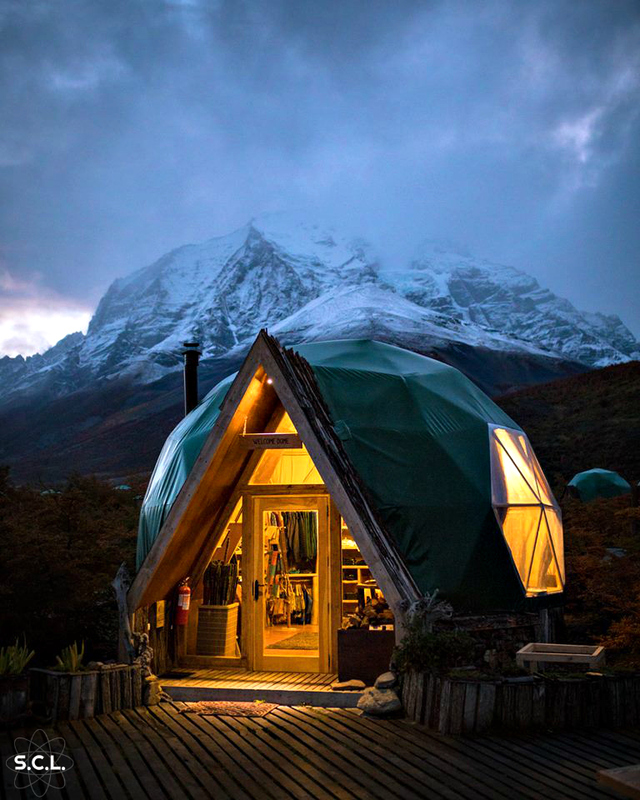 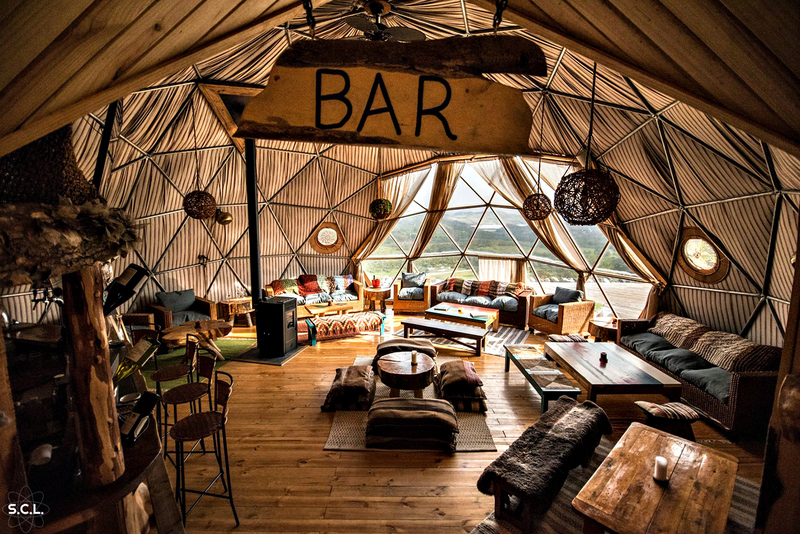 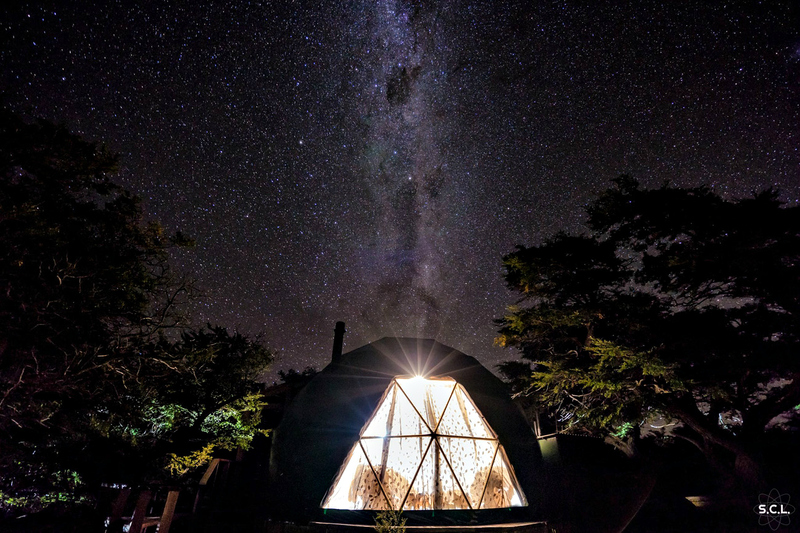 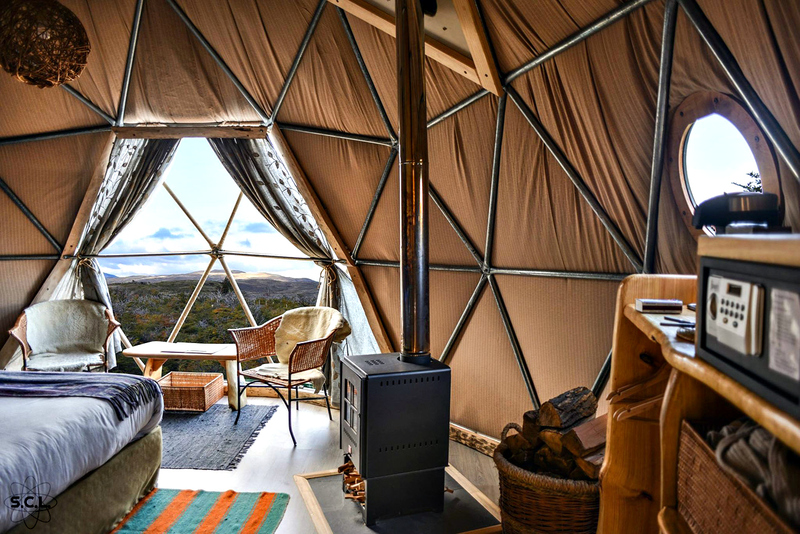 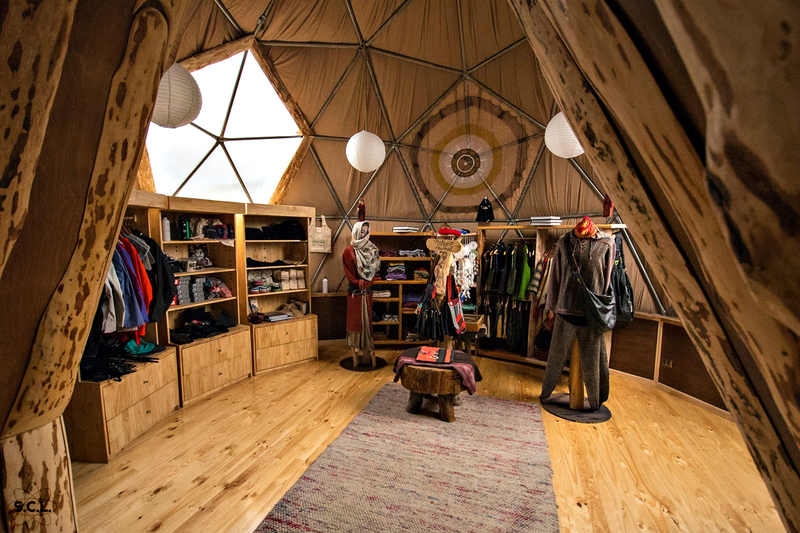 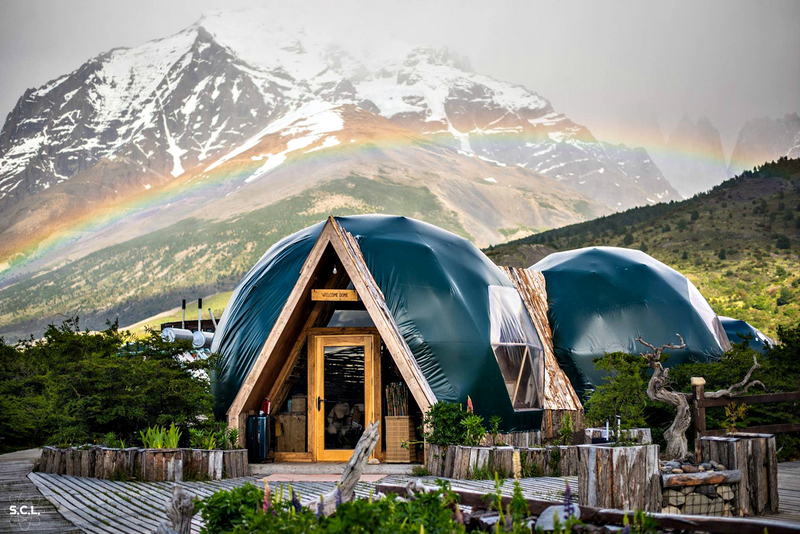 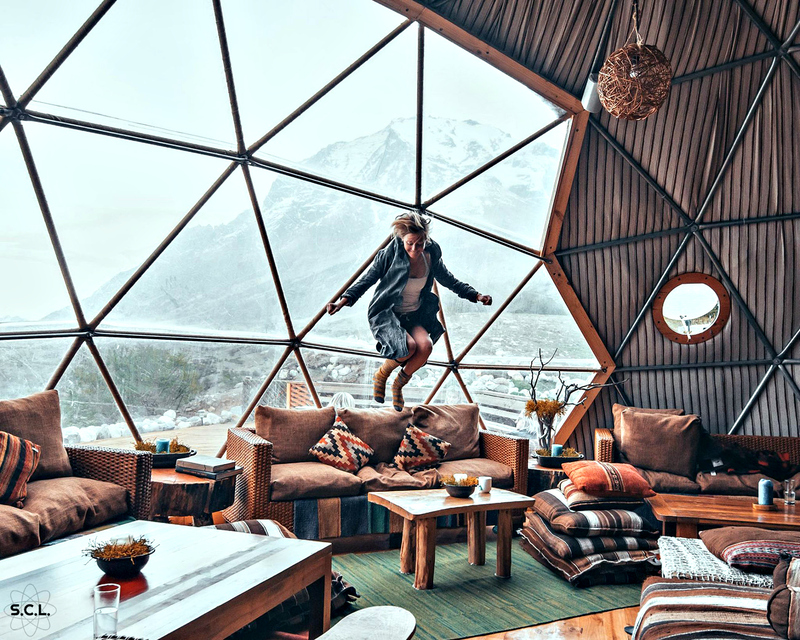 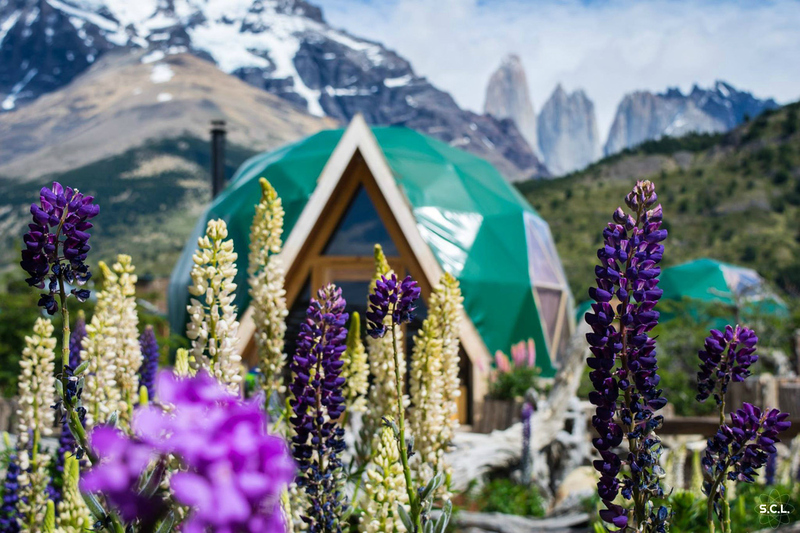 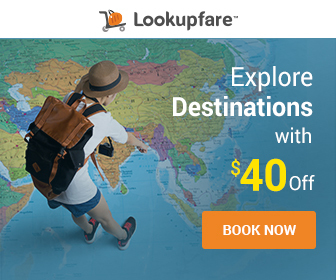 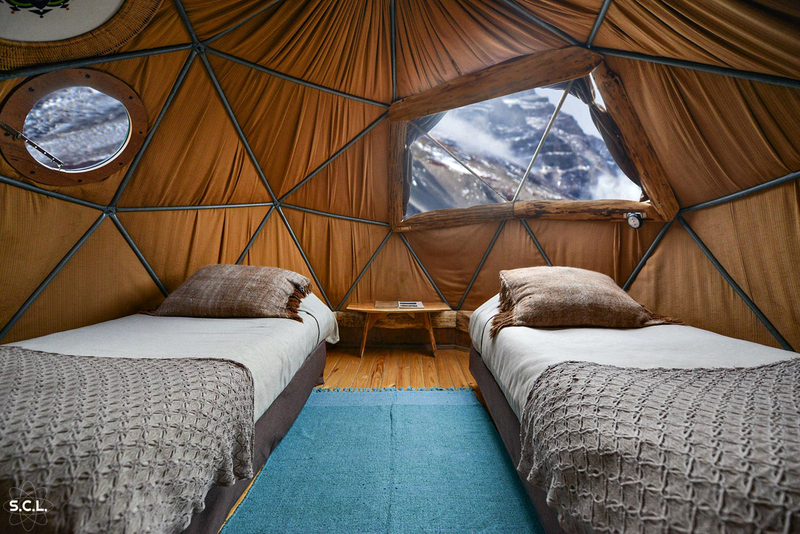 Never before had there been a place to connect with nature while enjoying modern amenities in a fully-sustainable accommodation as it was the world’s first “Geodesic Dome Hotel.” Patrons get immediate access to all kinds of activities including hiking and bicycling in the beautiful Patagonia Paine mountain range.